This video is long overdue. Shot back in July in Soho, New York, "Tea Dude" East Grace Lee teaches us about the origins of tea, how to appreciate tea, how to steep the perfect cup and he gives us a recipe for one of his favorite tea cocktails. Cameras: Patrick Lew and Matthew Won. 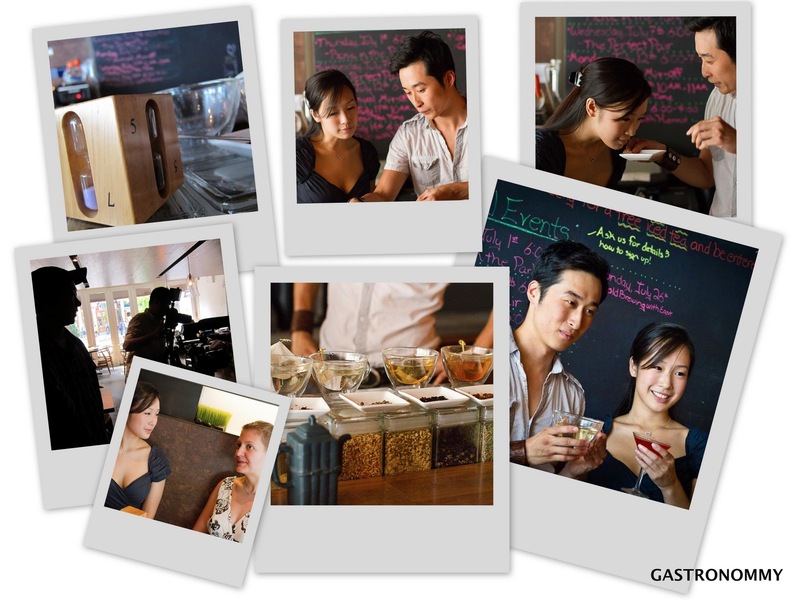 Gastronommy readers get a 15% discount on any tea at Sanctuary T's online shop. Use coupon code NOMMYTEA at the checkout.